McCollough Architecture is a multi-faceted firm with expertise in office buildings, medical facilities, public buildings, retail/restaurant facilities, renovation and tenant fit-up projects, multi-family and custom residential projects. While the firm provides a full range of professional services, the staff is committed to producing client-centered quality design solutions to address clients’ needs and deliver projects on time…and within established budgetary constraints. Although numerous factors influence the success of a project, McCollough Architecture believes that the most important one is the relationship between the owner and the architect. A strong partnership founded on trust is the key to a project’s success. With that in mind, our firm is currently positioned to perform the necessary professional services for any project regardless of its magnitude or nature. The company’s philosophy is simple—appropriately respond to the needs of our client…with integrity and fairness. How do I find the best Daphne architect for my home design project? It is best to hire a home architect who will be involved in all phases of the design process, from the initial concept to the completed construction. The architect is often the first person you will hire for your project. If necessary, they might also help you select and hire Alabama subcontractors, which can include the builders, engineers and landscaper. Interior architects are also involved in negotiating contracts for all involved participants. It is for these reasons that it is extremely important for you to have a good relationship with the Daphne residential architect you hire. He or she can be the tie-breaking vote between you and the general contractor and can be your biggest advocate during the construction process. 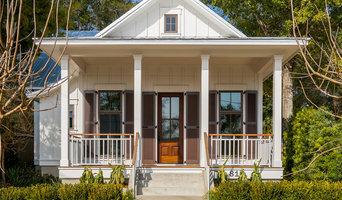 Different architecture firms in Daphne, AL provide different services, so the scope of the work can span from pre-design environmental impact studies to selecting furniture and finishes, depending on what your specific needs are. It is very important to hire the right professional for the job. Remember that the most well-known or established designer might not provide the best architectural services for your needs. It all comes down to the individual project. Research and ask people whose work you like for recommendations. It's important to have somewhat of an idea of the style of house architecture that you prefer, as well as the amount you would like to spend. 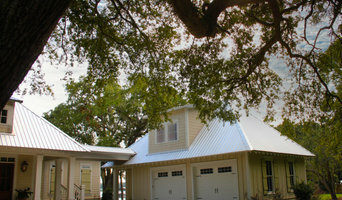 Residential architects in Daphne, AL are natural problem solvers. They will assess the entire situation and help you to solve your problems too. Don't settle for a single company too early. Call and interview a few. Make sure that you feel like your personalities will mesh well and that you like their professional perspective. 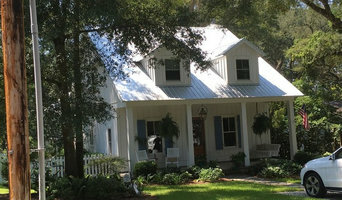 Find a home architect in Daphne, AL on Houzz. 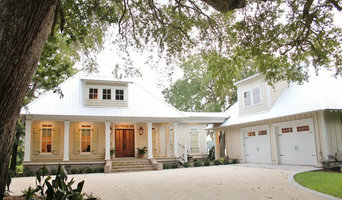 Narrow your search in the Professionals section of the website to Daphne architects. 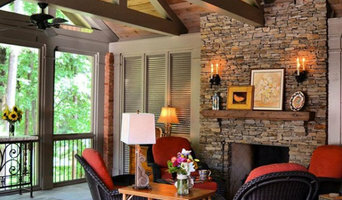 You may also look through photos of Alabama projects to find interior architects and building designers who have worked on a project similar to yours.